1. you need to h*ck your phone first. 6. If the installation of the 1st game is successful now install the N-gage1.40 PATCH & UNPATCH.... just only mark the PATCH box, then the trial stamp will be remove. 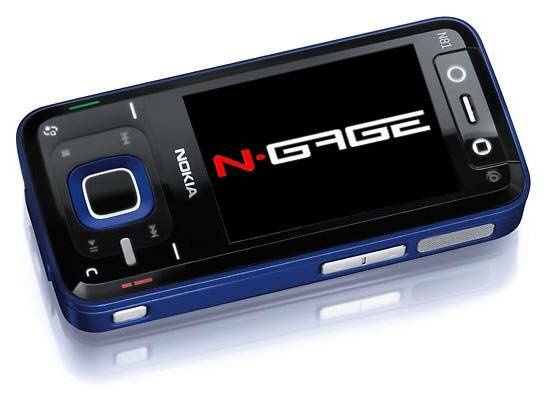 8. repeat step 7 if you will install another game..
NGAGE 2.0 (easy installation and all games in mediafire link) URL http://symbian2share.blogspot.com/2011/09/ngage-20-easy-installation-and-all.html. NEXT.